A new mix-up of the 1967 albums “Smiley Smile” and “Wild Honey” has both classics and unreleased tracks. The year 1967 was a time of transition for Brian Wilson’s Beach Boys. Following their revolutionary smash hit “Good Vibrations” and abortive sessions for the notorious “Smile” album, the group simplified and de-psychedelicized its sound on a pair of LPs released in the second half of the year. Although it included “Good Vibrations” as bait, Smiley Smile was largely a whimsical, sometimes silly effort highlighted by eccentric tracks like “Vegetables” and “Fall Breaks and Back to Winter.” Wild Honey found the Boys tilting towards R&B, with brother Carl Wilson often in the lead, engaging in exuberant shouting. This two-disc, 65-cut hodgepodge compiles intriguing leftovers from both albums, as well as songs from an abandoned live release and the first stereo mix of Wild Honey. Best of all, it features Brian’s breathtaking, solo piano version of the haunting “Surf’s Up,” which is worth the price of admission alone. 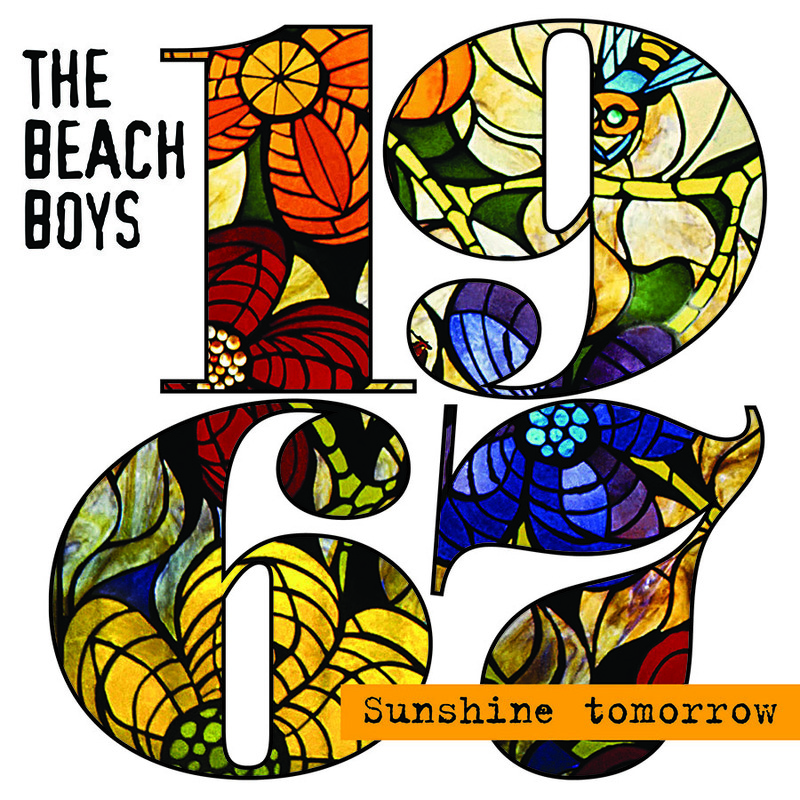 Sunshine Tomorrow isn’t required listening for casual fans, but a must for the faithful.